This is where all the coolest stuff on my site is collected, in my opinion. An ever-growing list of artistic depictions of TMBG all through the band's history, with commentary. 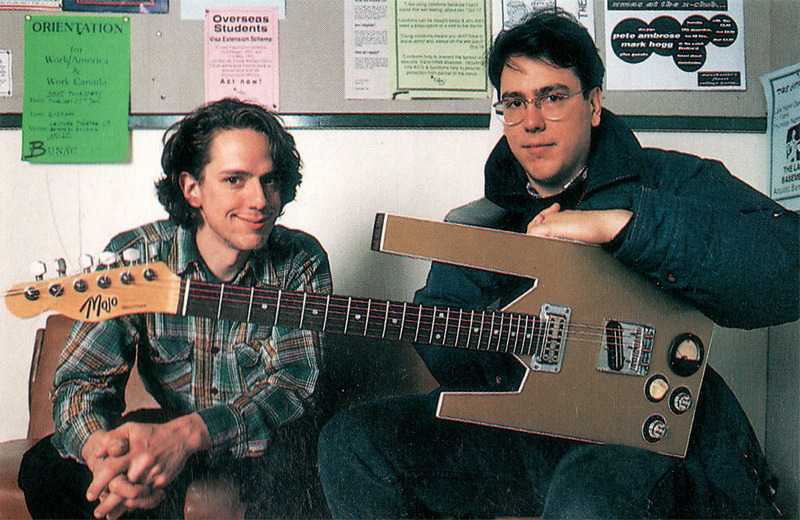 Check out some fan projects/facts/pictures based of the strange and iconic Mojo Chessmaster guitar of TMBG's John Flansburgh. 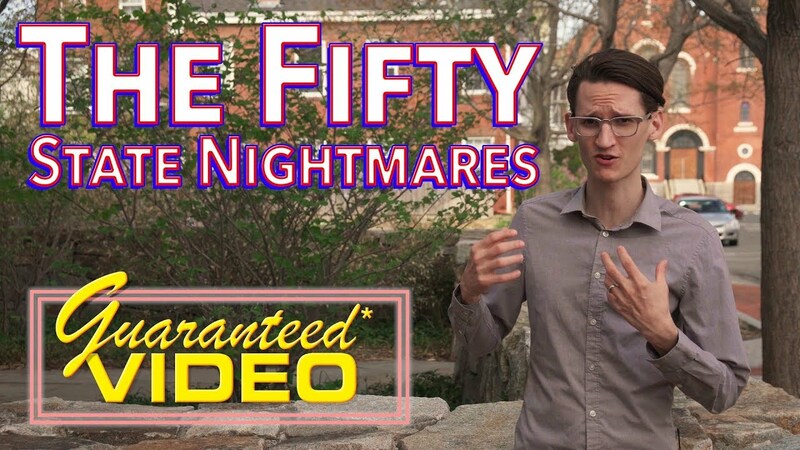 See where many of the shots in Neil Cicierega's "The Fifty State Nightmares" were filmed. A list of good, though abandoned (and sometimes truly strange) TMBG fansites that are either still live or still well-preserved via Wayback Machine. See also my tumblr. Use this tool to put songs/albums head-to-head to get a ranking of your favorite Lemon Demon songs. Site born Friday the 13th, July 2018. --GO HOME--Site may only be killed by removing the head or destroying the brain.